Writing and history are Karen Simpson greatest passions. 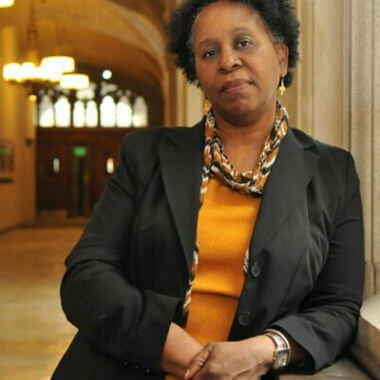 She holds a Master’s in Historic Preservation and often designed exhibits for museums and other historical institutions that deal with issues of cultural diversity and racial reconciliation. The subjects and themes for her fiction are taken from the stories she discovers while doing research. 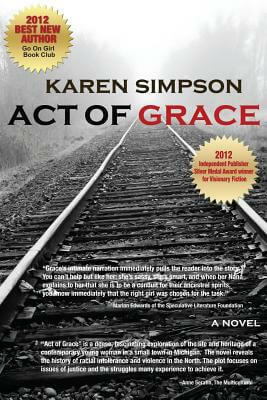 Act of Grace is her debut novel. She lives in Michigan. Tell us how much you like Karen Simpson.